Providing recreation for children, adults and veterans with disabilities since 1990. 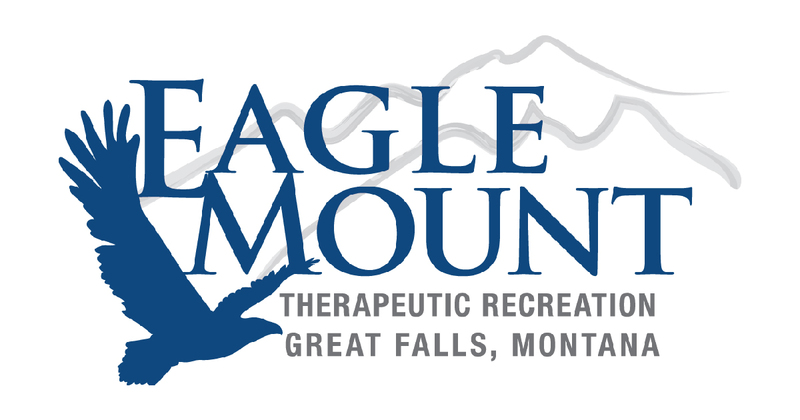 Eagle Mount Great Falls is a non-profit organization providing therapeutic and recreational activities for children, adults and veterans of all ages with physical, developmental, mental and/or behavioral challenges, striving to improve the quality of life for them and their families. Horses change lives. They give people confidence, hope, self-esteem and provide peace and tranquility to troubled souls. Mountains accommodate everyone equally. Gravity doesn’t care if you are sitting down or standing up! “Suffer Well”. We believe Montana can heal its veterans. Movement, Music & Play. Creative movement for children of all abilities. Get Really Excited About Today! Registration is REQUIRED for ALL programs before attending. 454-1449. Click on program links to learn more! Thunder Soccer: April 29, May 6, 13, 20. 5:30 – 6:15pm. Horsemanship: Spring Riding Session – April 30 – June 6, 2019. Spring Session: May 1, 8, 22, 29, June 5 & 12. Summer Session: June 19, July 10, 17, 24, Aug 7 & 14. "...to provide therapeutic and recreational activities for children, adults, and veterans with physical, developmental, behavioral and/or mental challenges, striving to improve the quality of life for them and their families."